Need a keynote speaker? Want a workshop that will wow your conference attendees? Been looking for just the right person to present a sensational sensitivity session? 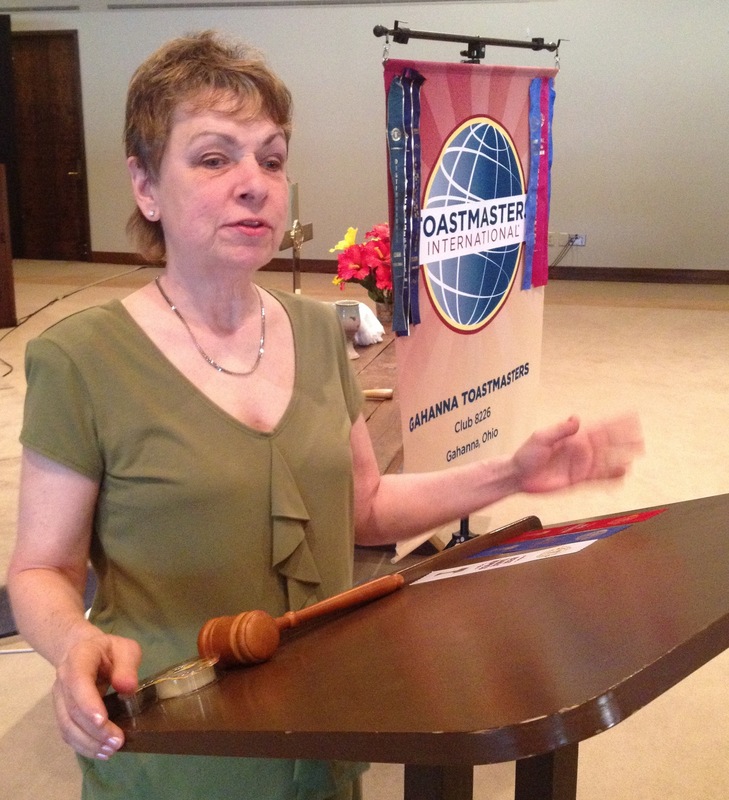 Mary Hiland is an “Advanced Communicator” in toastmasters International, a member of World Champion’s Edge, and is an experienced public speaker. Time to Take Off the Training Wheels – Are you looking for a keynote speaker who can really connect with your audience? In this 15-20 minute presentation, Mary inspires and motivates audiences of all ages, from middle-school to 60+ seniors. With her dynamic story-telling talents, Mary reveals how she rediscovered her life passions so you can discover or rediscover yours. Have you ever felt completely overwhelmed when you’ve been given an assignment at school or at work, and you wondered, “How on earth am I ever going to pull this off?” Me too. When I started thinking about what I was going to say to you today, I had to think really hard and try to come up with something exciting to talk about. I was asked to talk about my life, but I’m pretty old, and we don’t have that much time. So I looked deep inside myself and came up with three tools that I’ve used throughout my life. I thought you would like for me to share those with you today. 1. Find your passion. 2. Be willing to take risks. 3. Envision success. First, what does it mean to find your passion? Let me tell you a story about how I re-discovered mine. One evening a few years ago, some women friends of mine gathered at…. When Pippen Meets Mary – Have you always been fascinated by the awesome things guide dogs can do? Would your audience like to learn how the dogs are trained and what life is like for these amazing dogs? In this 20-minute presentation, you’ll hear the whole story from the point of view of Pippen, a Seeing Eye ® dog. Audiences of all ages will enjoy this unique presentation. I met Mary on March 29 at the Seeing eye in Morristown, NJ where I had just completed three months of basic training as a Seeing eye dog. I didn’t like it at first. I never said I wanted to be a Seeing Eye dog. I was perfectly happy being a stay at home dog. But oh no, when I was two years old, somebody decided I should go to work. Work! I thought. What ever happened to “It’s a Dog’s life,” or “the dog days of summer.” None the less, there I was at the Seeing eye, learning to …. What Should I Call Them? – Have you been uncertain about what language is politically correct when talking with a person with a disability? Can you say the word “blind,” or is that being rude? Is it being insensitive if you say something like, “Did you see that movie?” In this light-hearted presentation, Mary clues you in on what is acceptable, and what is not. Cripple, gimp, blink, retard, midget, insane, deaf and dumb, spastic. You all know that these are words that are no longer acceptable in our society. Did you know that at one time, the term imbecile was commonly used even in writings? We are much more sophisticated today, but we still have some sensitivity to learn, especially in speaking and writing. Which is better: “We want to be sensitive to the needs of the disabled” or “We want to be sensitive to the needs of people with disabilities”? Which is better: “We need more teachers for the blind” or “We need more teachers for children who are blind”? That was…. The Bungee That Binds – If you’re looking for a speaker who can connect with women of all ages, you’ll want to hear Mary’s story of how she and her daughter reconnected while running together in “The Race for the Cure.” This touching speech first appeared as “The Bungee that Binds,” by Mary Hiland, in “chicken Soup for the Parent’s Soul.” Mary’s adaptation of her award-winning story into a compelling dramatic talk will take you directly to the hearts and souls of mothers everywhere. It was May 16, 1998, and I was standing in the middle oh High Street, with thousands of women in front of me and behind me, all facing south, the most important of whom was standing to my left, a bungee cord dangling from her right hand. It was my daughter Kara, and it was her 26th birthday that day. To celebrate, we were going to run in the Race for the Cure, together….